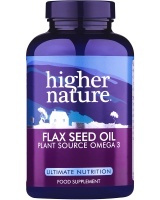 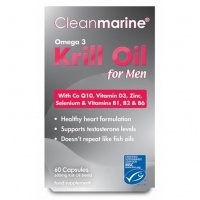 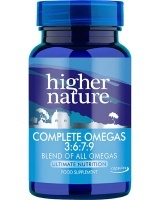 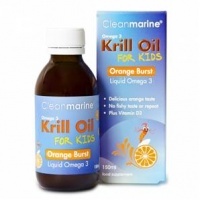 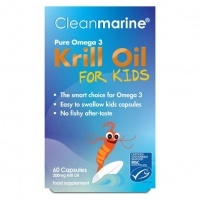 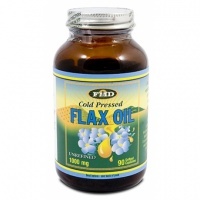 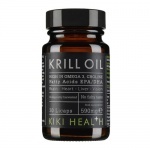 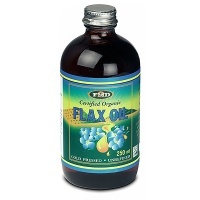 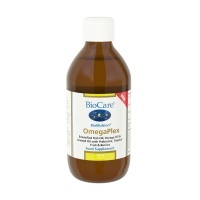 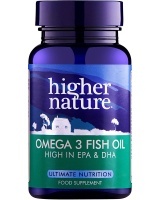 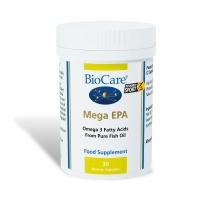 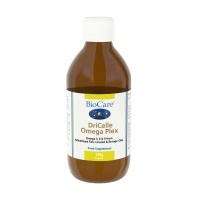 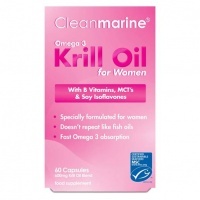 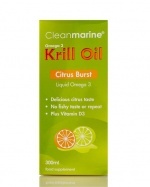 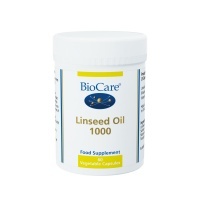 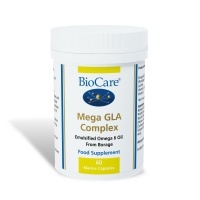 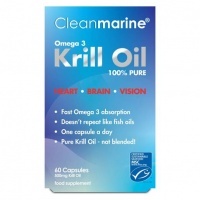 A range of Omega Oil health supplements including those from fish, flax and krill. BioCare BioMulsion OmegaBerry - High potency fish oils in a liquid berry & fruit base. 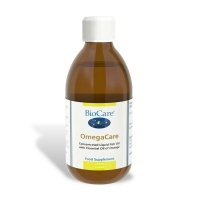 BioCare BioMulsion OmegaFruits is an emulsified fish oil health supplement derived from sardines and anchovies, with tropical fruit concentrates. 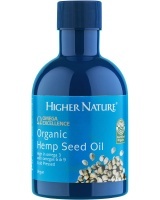 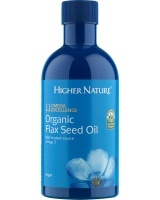 A fresh,unrefined certified organic cold pressed seed oil rich in omega 3 essential fatty acids. 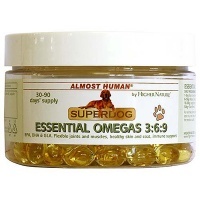 Higher Nature Almost Human SuperPet Organic Omega are as vital for pets as they are for us. These delicate nutrients do not thrive in the processed food we feed them. 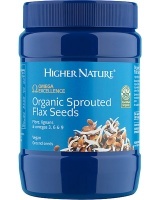 Higher Nature Organic Sprouted Flax Seeds -Naturally sweet, organic Sprouted Flax Seeds are a good source of lignans & dietary fibre for a healthy bowel, heart & arteries.